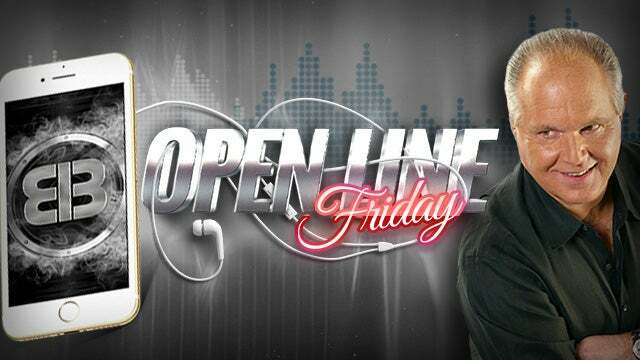 RUSH: Open Line Friday on the most listened to radio talk show in America. A household name in all four corners of the world am I. Here is Sheryl in New Fairfield, Connecticut. Great to have you with us. How are you doing? CALLER: Hi, Rush. How are you? CALLER: My husband and I are long, long, longtime listeners. But I’ve been sitting here shaking my head “yes” to everything you were talking about during the last segment. I almost forgot what I called you about. 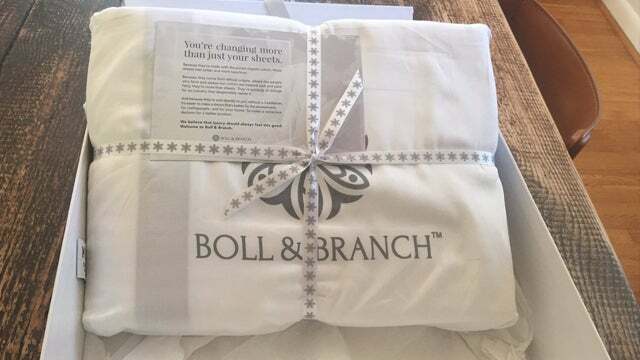 But since it’s Open Line Friday and I’ve tried several weeks to call in and with no luck, I just wanted you to know on your recommendation, my husband and I bit the bullet and bought the Boll & Branch sheets, and I cannot believe how much we love them. They’re absolutely incredible. RUSH: Okay. Hang on. Ladies and gentlemen, as is the case with every call, it’s legit. 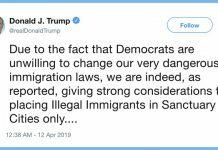 We don’t stage it. We don’t write anything. I mean, there’s no super-secret hotline here to get through on unless we call you as a guest. This is over the transom like every call on the program is. And you’re making my day. You love Boll & Branch sheets. What do you like about them? CALLER: Let me tell you a little background. My husband and I grew up in the 1940s, 1950s when the sheets we put on the bed, we were the lower end of the middle class, hardworking dads, one worked in the mines, the other was a painter, house painter. RUSH: Those are like tarpaulins or cardboard, I know. RUSH: Nothing worse than that, nothing. RUSH: Wait. Are you telling me that Jacques Penne had Egyptian sheets? CALLER: (laughing) Not in Buffalo they definitely didn’t, no. RUSH: I didn’t think so. RUSH: Look. Hang on. You know what? I’ve only got 15 seconds and that’s not enough time for you to finish your point, I know, so can you hang on just for a little bit during the break? RUSH: I knew you would. Okay. So this is Sheryl in New Fairfield, Connecticut, and we’ll be back before you know it here, folks. Don’t go away. RUSH: What do you mean? CALLER: — and wash it. Cause I have one set and I keep washing it and putting ’em back on. They get better. They get better! RUSH: That’s from your childhood. That was your early working days. RUSH: You were sleeping on regular sheets, I’m sure, but still it was a step up. RUSH: It was the price point, 200 bucks was a little bit expensive, so that’s what you finally bit the bullet on? CALLER: Yeah. But it was so worth it. And I’ll take them off and wash them every — just keep doing it because they’re that great. I have other sets of sheets, but I won’t put them on. CALLER: Absolutely. I mean, there is no doubt about it. I mean, honestly, if I did put a set that I had before on in between, I said, no, we just have to wash them and put them back on again, because it’s that much of a difference. RUSH: This is incredible. Folks, I’m telling you, I know that you regard me as filled with honesty and integrity, I don’t have to say this, but I’m telling you this is legit. I mean, I never talked to this woman before today. RUSH: So I’m really gratified for this. This is tremendous. And the Boll & Branch people I am sure are busting buttons and doing backflips today listening to you. RUSH: I mean, you’re almost as good at this as I am. RUSH: You know what I’m gonna do? I tell you what I’m gonna do. Since you appreciate the fine aspects of natural luxurious fibers, I want to give you some stuff from the new Rush Limbaugh Store. RUSH: Yeah. We’ve got some stuff for women. We have a new stock of all-new merchandise. And we have elevated the quality for the price point like we’ve never done before. And one of the things that we are really getting raves about is our T-shirts. Now, most people think cotton T-shirts, put ’em in the laundry a couple times, they start fading, they shrink up a little. 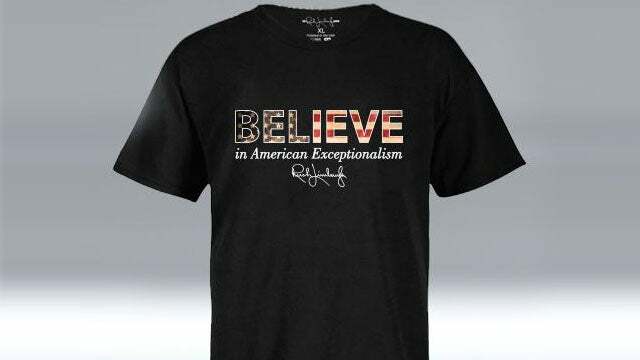 Our T-shirts, they’re cotton, but they’re of a material that I guarantee you if you like the Boll & Branch sheets, you’re gonna love the T-shirts from the Rush Limbaugh Store and some other stuff. So, if you can hang on, Sheryl, I need Mr. Snerdley to go pick the phone back up and get a shipping address for you, and we’ll put together a nice sample of some stuff from the Rush Limbaugh Store and our website, RushLimbaugh.com. Because you would appreciate it. We’ll throw some caps in there too. I mean, they’re great quality, but you’re not gonna react to them the way you would a set of sheets. But it’s the least I could do. And how many sets of Boll & Branch sheets do you have? CALLER: One that I wash and put back on. 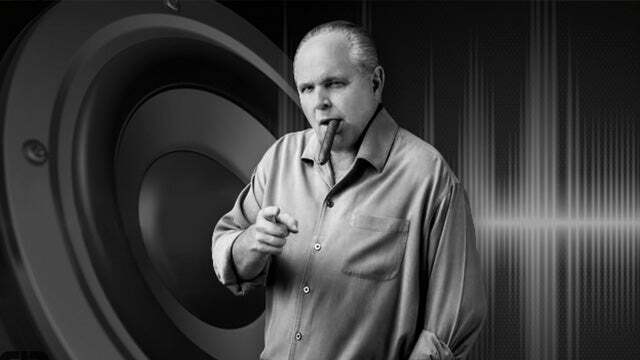 RUSH: Well, I’m gonna talk to Boll & Branch and we’re gonna get you another set so that you never have to go a night without a set of sheets on the bed. Okay? CALLER: My goodness, I’m so excited. RUSH: You’ll need to tell us what size your bed is and so forth. We’ll take care of that. Don’t hang up. 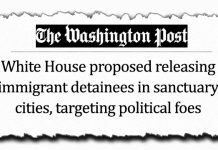 Mr. Snerdley will be on the phone immediately to — imagine that. Somebody grew up sleeping on the equivalent of burlap. That’s how she can appreciate the quality of it. She wanted to, but just couldn’t come up with 200 bucks but finally bit the bullet. They’re actually $250, but you get 50 bucks off with your first set. The packaging of these things is such that you’re gonna end up giving them away as presents. And she knows, these sheets would cost you a thousand dollars. Boll & Branch sheets would cost you a thousand dollars in any retail store if they were there. 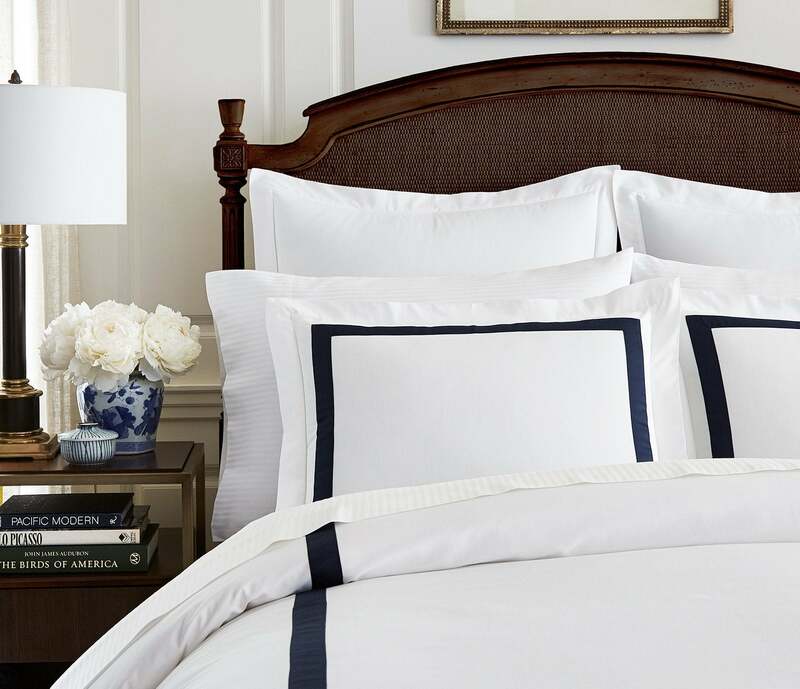 Or you would need to stay in a big suite at a four- or five-star hotel to experience these sheets, the quality of these sheets. But since there’s no retail involved here, they like having an individual relationship with every customer, they’ve been able to really pare the price down. And they have a 30-night guarantee. This is the thing that I’ve always been impressed by. Here I am telling you that you’ve not experienced anything like this. And they’re sheets. And most of the time you’re using them you’re asleep, the equivalent being unconscious. But you’re aware when you get in bed, especially a long day, tired, hot day, take a shower, get in bed, you’ll feel it. The luxurious quality of this material, it will affect you. You’ll appreciate it. But they have a 30-day money-back guarantee. If you use ’em for 30 days and your expectations are not met, then you can send ’em back and they’ll refund all of your money. That is a belief in your product that’s hard to beat. 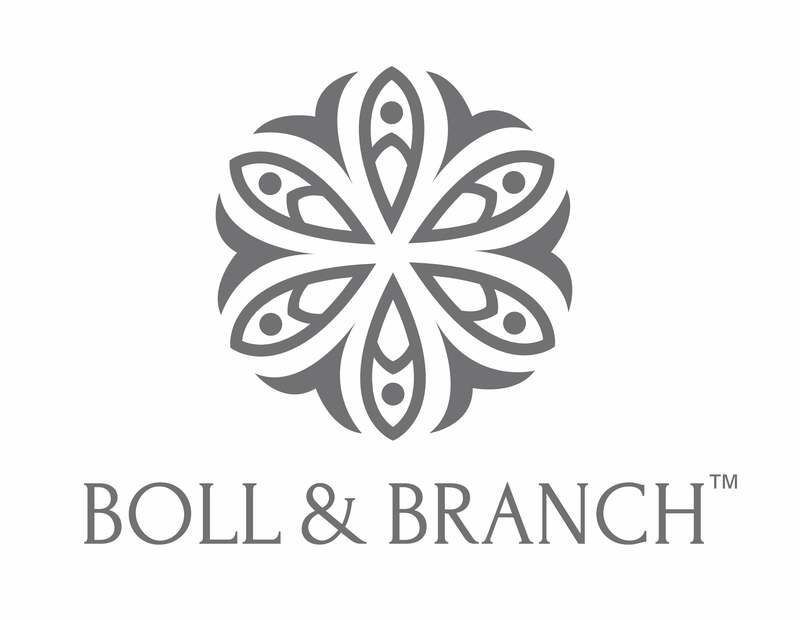 It’s Boll & Branch, B-o-l-l, andbranch.com. And again, use my name, save $50 off your first set. Thank you again, Sheryl. Previous articleThe Debate Rages: Elevate or Ignore Your Enemies? 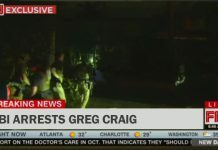 Did You See the Raid at Greg Craig’s House? Feminist in Washington Post: Why Can’t We Hate Men? Militant Vegans Force Google and Apple to Change Salad Emoji!